2019 will bring legal changes North Carolinians will likely notice in their wallets, at the polls and on the roads. RALEIGH, N.C. — 2019 will bring legal changes North Carolinians will likely notice in their wallets, at the polls and on the roads. The final phase of the 2013 tax overhaul takes effect in tax year 2019. The state's personal income tax rate will drop from 5.499 percent to 5.25 percent, while the corporate tax rate sees a bigger decline, from 3 percent to 2.5 percent, the lowest rate in the country among states that impose a corporate income tax. In addition, the state's standard deduction – the amount of income you can earn before you have to start paying taxes on it – is set to increase again in 2019, from $17,500 to $20,000 for a married couple filing jointly and from $8,750 to $10,000 for an individual filer. Republican legislative leaders who authored the 2013 overhaul and subsequent changes say the expansion of the "zero-tax" bracket will help all workers, but it is specifically aimed at low-income earners. Under the 2019 changes, backers say nearly 30 percent of all the returns filed in North Carolina will be exempt from state income taxes. North Carolina voters will no longer have to deal with varying primary dates. Since 2012, Republican lawmakers have sought to move the state's traditional May presidential primary to an earlier date in the cycle, seeking a greater share of the national spotlight in the run-up to the party conventions. However, restrictions passed by national parties to prevent the "front-loading" of the primary cycle put an end to plans to move North Carolina's polls to February, just after South Carolina's primary. In 2016, North Carolina held its primaries in March. In 2018, they returned to their traditional date in May. 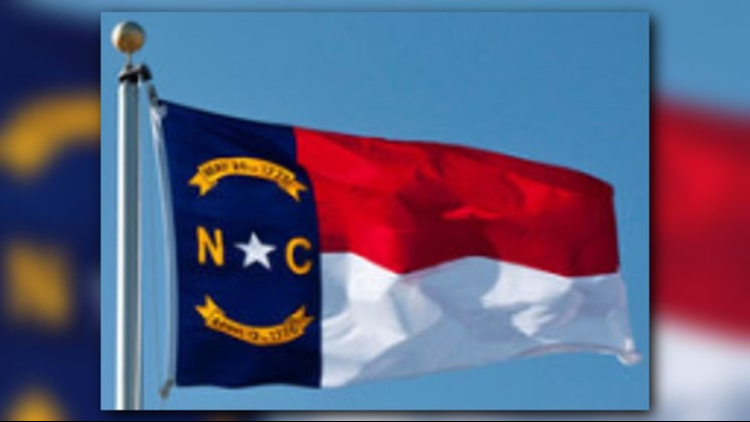 As of 2019, however, primaries in even-numbered years in North Carolina – presidential and otherwise – will take place on the Tuesday following the first Monday of March. 2019 will be the first year of the Build NC Bond Act program. The program, which passed in 2018 with wide bipartisan support, authorizes the North Carolina Department of Transportation to borrow up to $300 million per year in special-indebtedness bonds. That's a type of debt that's secured by real assets and, therefore, does not require voter approval under state law. It would, however, require the approval of the state treasurer. DOT could borrow up to $3 billion over the next 10 years. The funds are to be used for high-priority highway construction projects at the statewide and regional levels. They cannot be used for toll projects or non-highway projects. That may sound like a lot of money, but it's really just a drop in the bucket compared to the state's backlog of projects. In 2012, when the DOT first implemented the Strategic Transportation Investment Plan, officials estimated the state would need more than $140 billion to meet transportation infrastructure needs by 2040.